Raising funds to support St Martin recovery and rebuild efforts. All funds raised will be paid directly to SXM Strong for Assistance to Restore & Rebuild St. Martin. All funds raised will go directly to support efforts to rebuild and restore the local economy of the island of St. Maarten/St. Martin following Hurricane Irma. Supporting the island in the face of adversity. We are raising funds to support the entire community of Sint Maarten/Saint Martin following the catastrophic events of hurricane Irma. We are here to help and will do everything we can to bring people together and assist the community in it’s efforts to rebuild and restore the local economy. Because SXM need to be what it always was a small paradise. We love St Martin and all our friends we have made that live on the island. Happy to support them in their rebuilding efforts. My best frriends and I were on the island during Hurricane Irma and want to show support for this wonderful island and their amazing people. 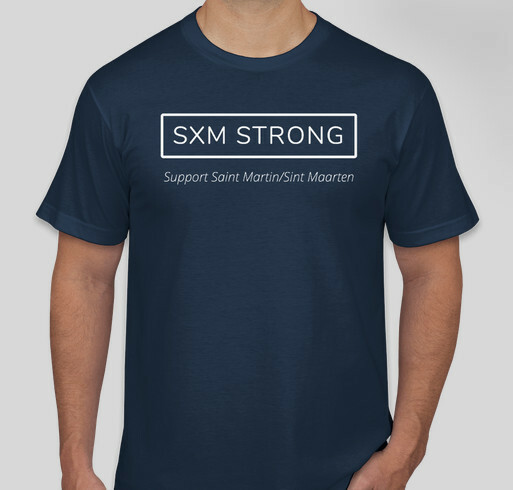 Share Why You Support "SXM Strong"